Need Movers? Melrose Moving Company is here to help.Click or Call to Book your move.We are Highly Rated Professional yet Friendly Los Angeles Movers.We also perform Office and Commercial and Long Distance MoversWe try to be best Los Angeles, Orange County and Riverside Movers.At Melrose Moving Company we make it our priority to help our customers have the easiest and most stress-free moving experience possible.We specialize in Last Minute Moves in Los Angeles and OC Orange County Area and Long Distance moves. 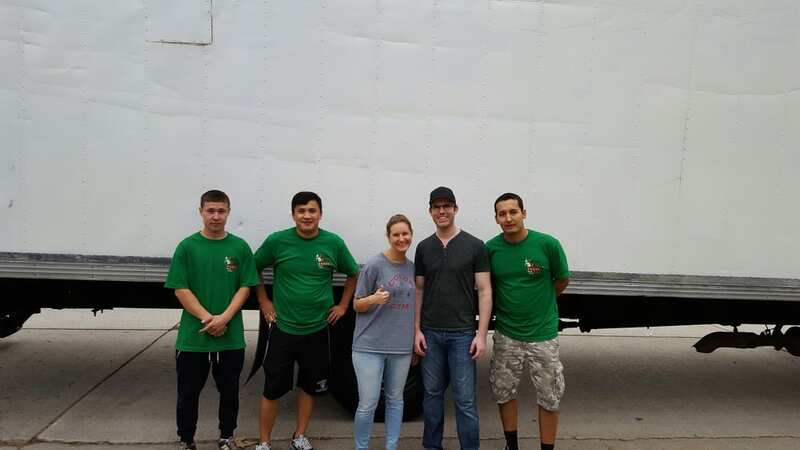 Whether you're moving across the street or across town in the Los Angeles or OC area, our team of dedicated, professional movers will get you there with ease.We offer a wide variety of local moving services that are designed to get you from point A to point B with as little headache as possible. If you're in the process of moving, give us a call today for a free estimate. 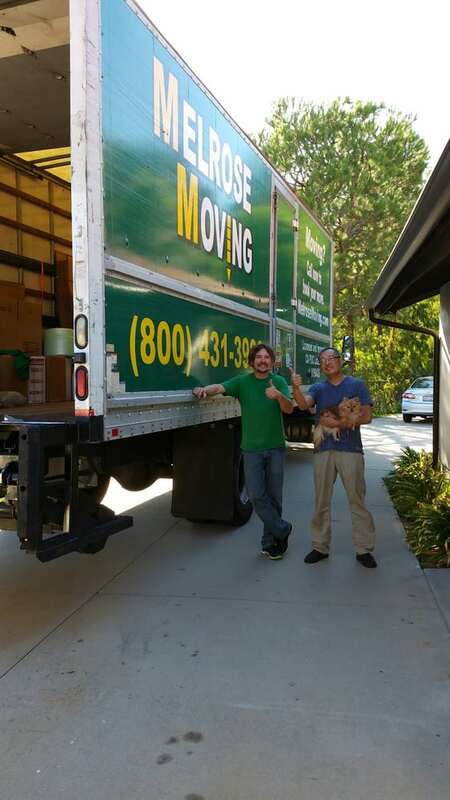 You will soon see why Melrose Movers are Los Angeles' #1 Moving Company. We also starting to be known as long distance movers as we have done many moves to San Francisco and other bay area cities to/from LA and OC. Established in 2008. 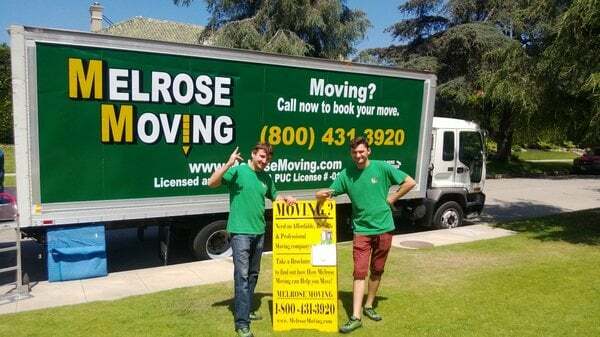 Melrose Moving Company wanted to help all the people around Los Angeles to have a pleasant moving experience. We did a few moves got some great referrals and the rest is history. 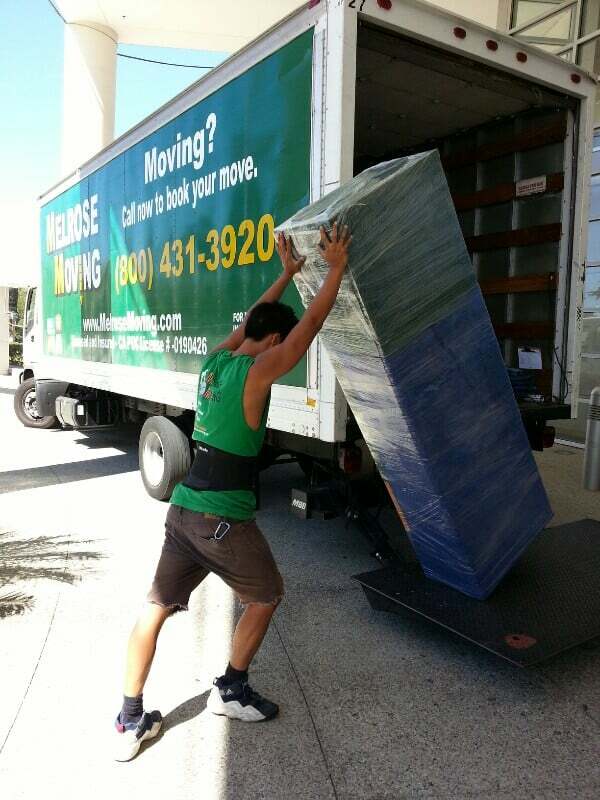 We strive to be the best movers in Los Angeles. We scheduled that the guys will appear no later than 1pm. Sure enough, Mandakh and two other very polite individuals appeared at my apartment. I must say that Mandakh made this nightmare of moving from one side of town to another, a much more pleasant one. I appreciate when service providers are polite and professional. That is exactly what Mansakh is. They were efficient, and made sure to shrink wrap items that tend to break. They also made sure to cover the floors of the new apartment so no damage is done to the structure. Thank you for your efforts guys. I will most definitely use your services in the future. Rudy and his team were moving out our office in woodland hills. Surprisingly they were gas and efficient!Usually you do not expect much from movers to be polite and thoughtful, but these guys are! Thumbs up! I found them on Yelp and hired them to help to move. They came on time and they were very efficient. They were very careful with our furnitures and they did a great job! They were very polite and friendly too. They did a very job moving. This is my second time doing my moving with them. They are great! Rudy, Ivan, Jerry, did our move and it was excellent. Very speedy. Moved from Korean town to sawtelle. Handled a two bedroom apartment to another two bed roomApartment. Handled packages with care. Great attitude. Would recommend to a friend.